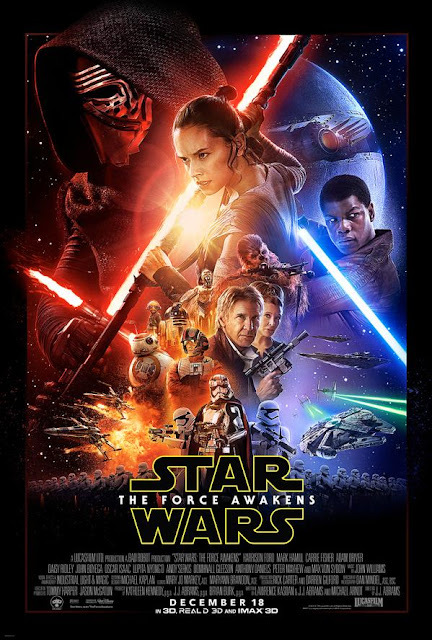 The Moving Picture Blog: Here's the poster for the new Star Wars movie and... Wait! Where the hell is Mark Hamill?